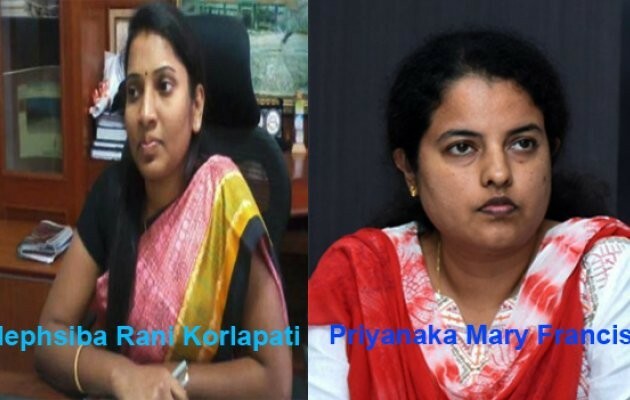 Udupi, 05 Feb: Hephsiba Rani Korlapati has been transferred as the new deputy commissioner of Udupi. The outgoing DC Priyanaka Mary Francis has been transferred as the director of the Tourism department. Ms Korlapati was appointed as the Managing Director of the Special Purpose Vehicle (SPV) of Hubballi-Dharwad region. Previously, she has provided her service has the commissioner of Mangaluru City Corporation (MCC).